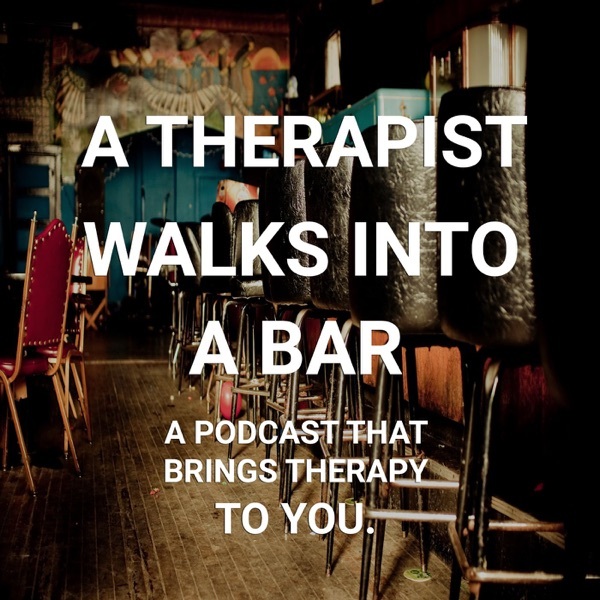 In the last episode, we explored defense mechanisms - all the things we do to cope psychologically with various threats in our day to day lives. One of the biggest threats we find ourselves defending against as conscious beings is the unknown in its many forms. So in this episode we’re gonna dig into all of that excitement - like, how we develop narratives and strategies to get through uncertainty. And what happens when life tears through those structures like an F-5 tornado. This episode features an interview with Phoebe Judge of the podcasts Criminal and This is Love. Produced by: Lily Sloane Edited by: Emily Shaw Music & Sound Design by: Lily Sloane Episode Image: "who am i?" by paurian via creative commons. Image is altered to black & white. This episode features a clip from "All the Time in the World", episode 68 of Criminal. Thank you to Arthur Mac's Tap and Snack and strangers at the bar who opened up to me. Thank you Garrett Tiedemann for talking through some philosophy with me for this episode.